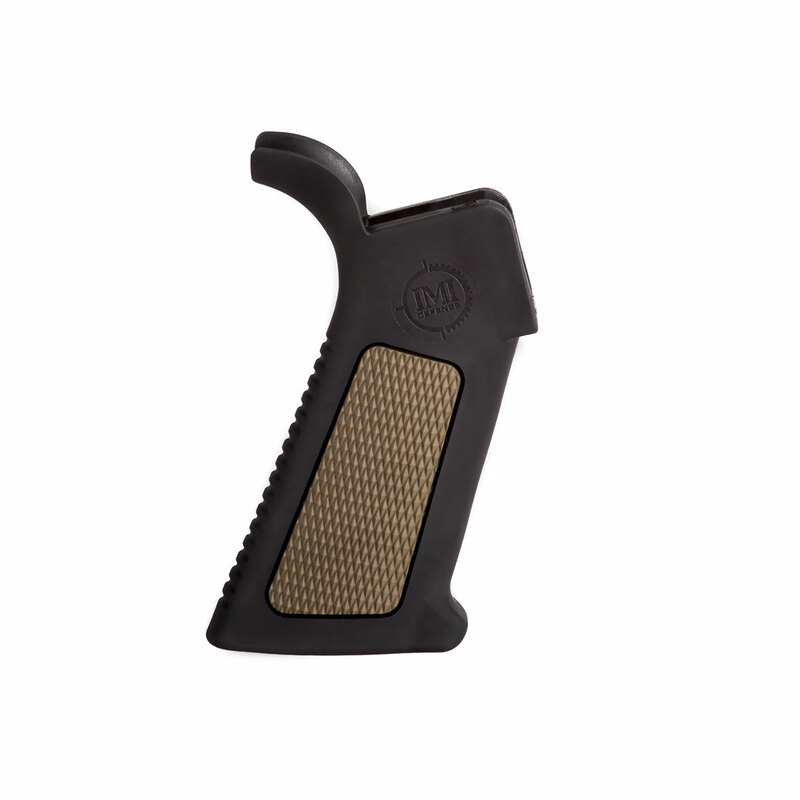 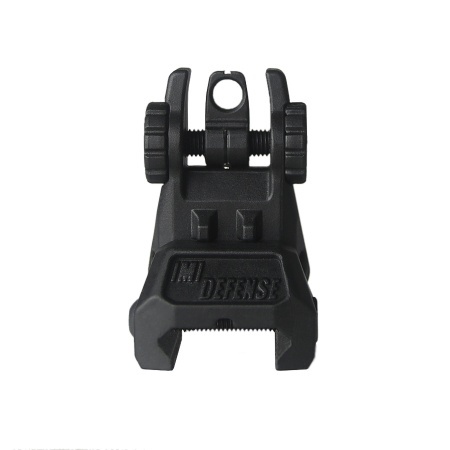 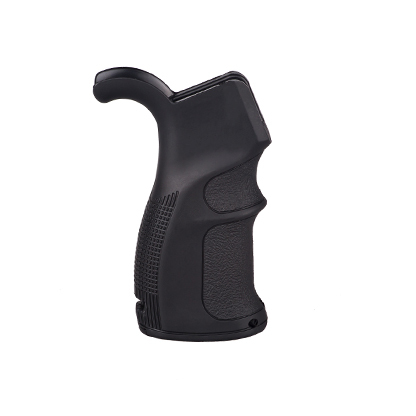 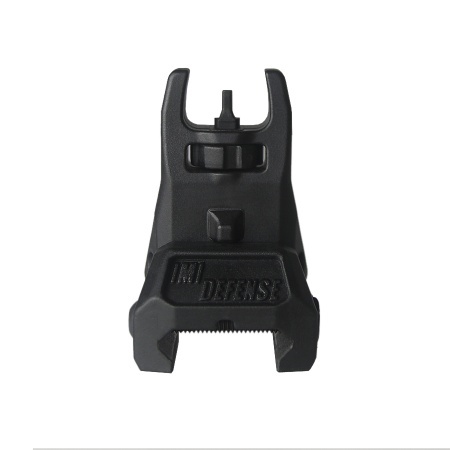 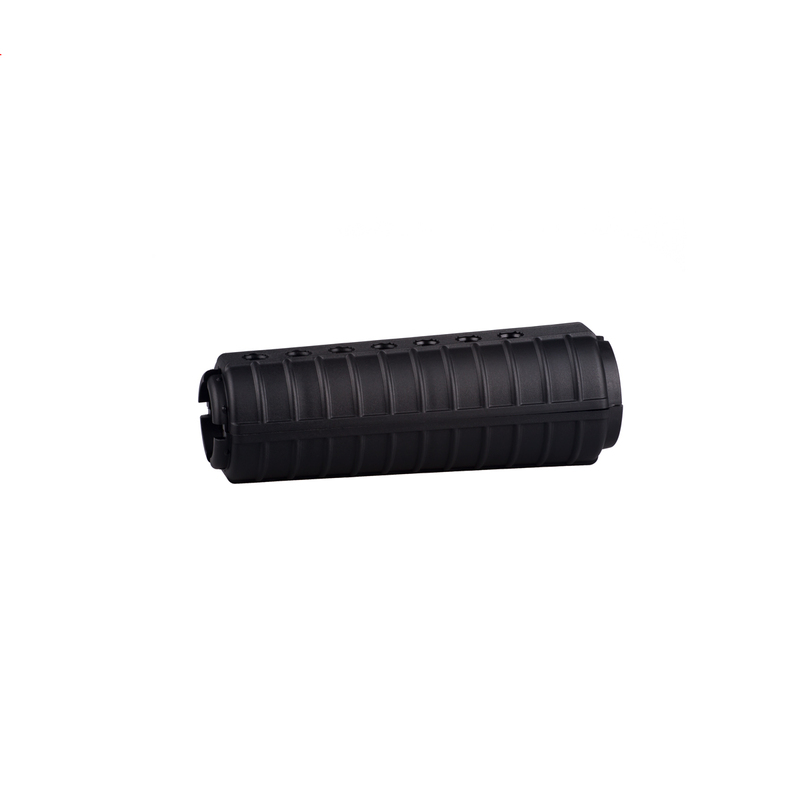 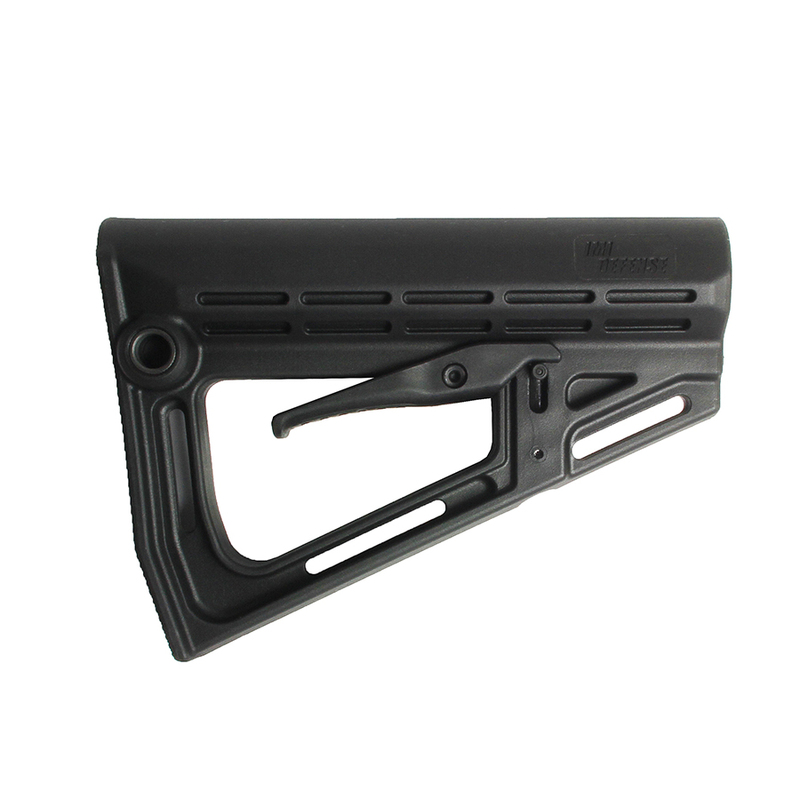 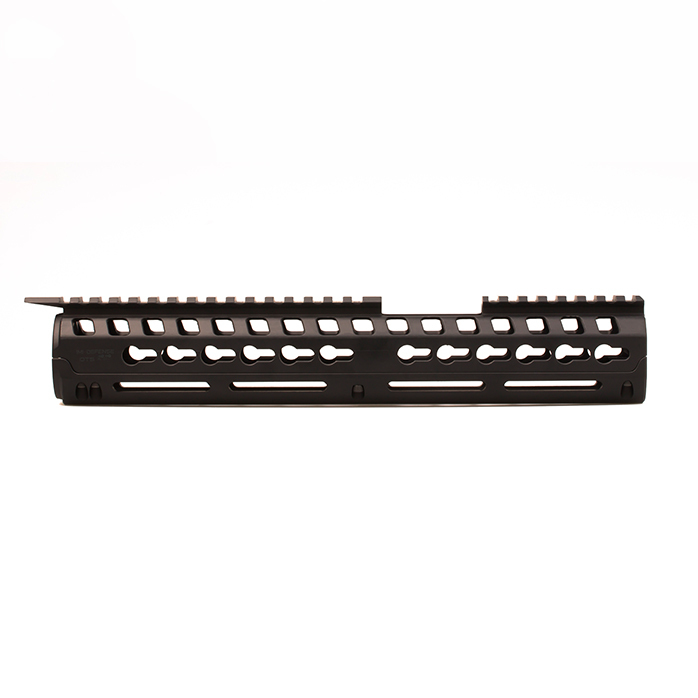 The IMI Defense overmolded enhanced M4X grip is an optimized, rubberized pistol grip offering a narrow profile with added support on backstrap, textured grip areas and receiver cover beavertail. 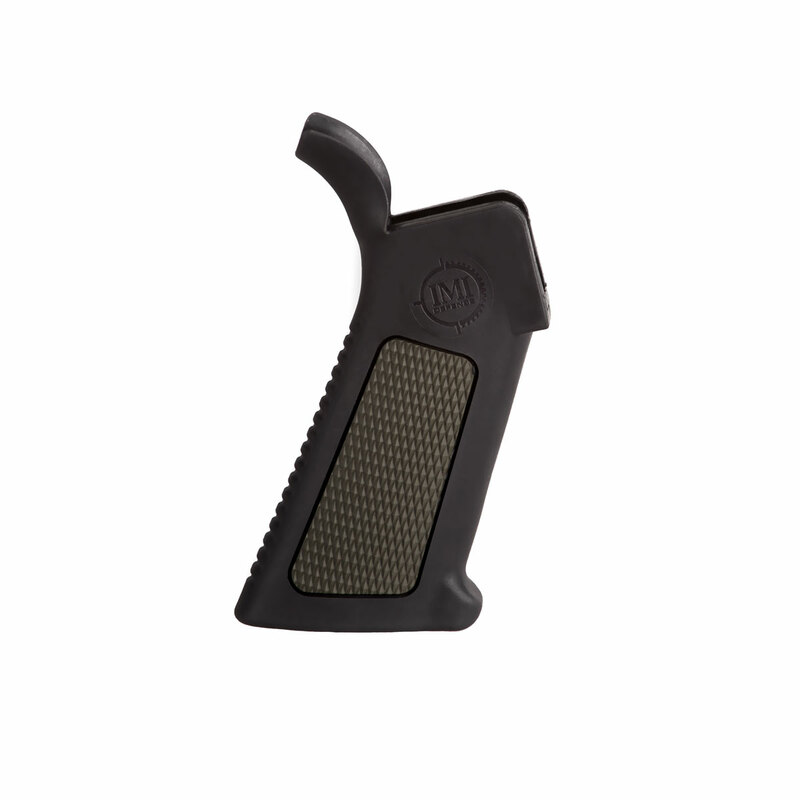 Available in color combinations. 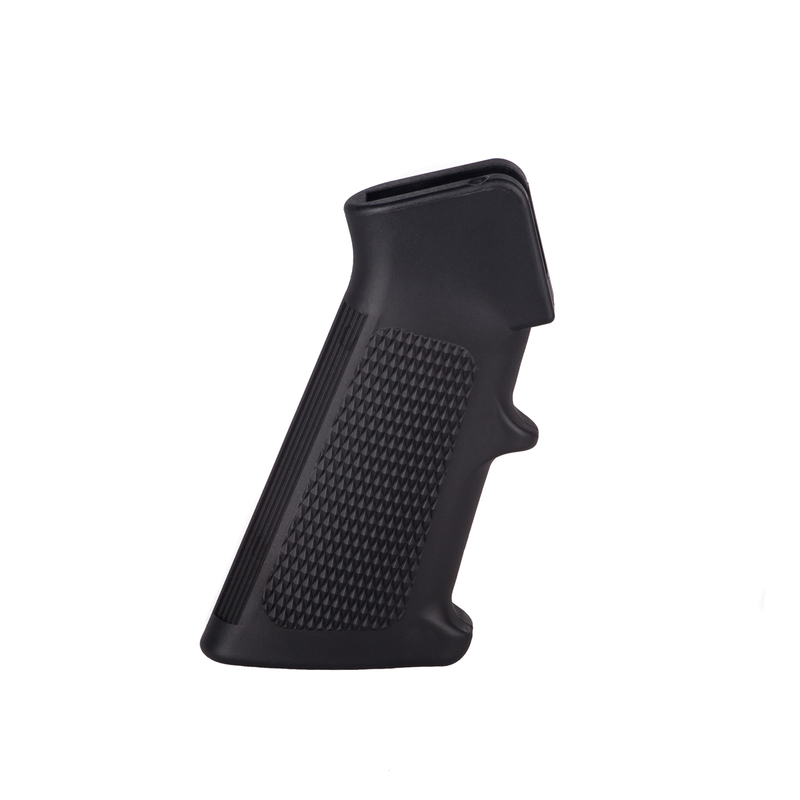 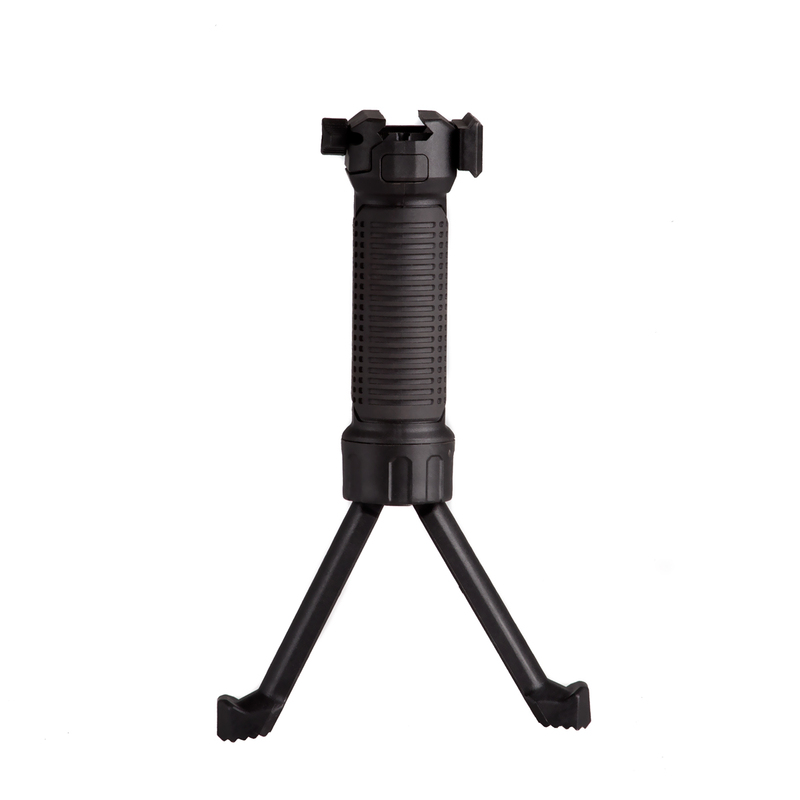 •Made of high quality fiber reinforced polymer compound core overmolded with anti-slip added friction rubber exterior.